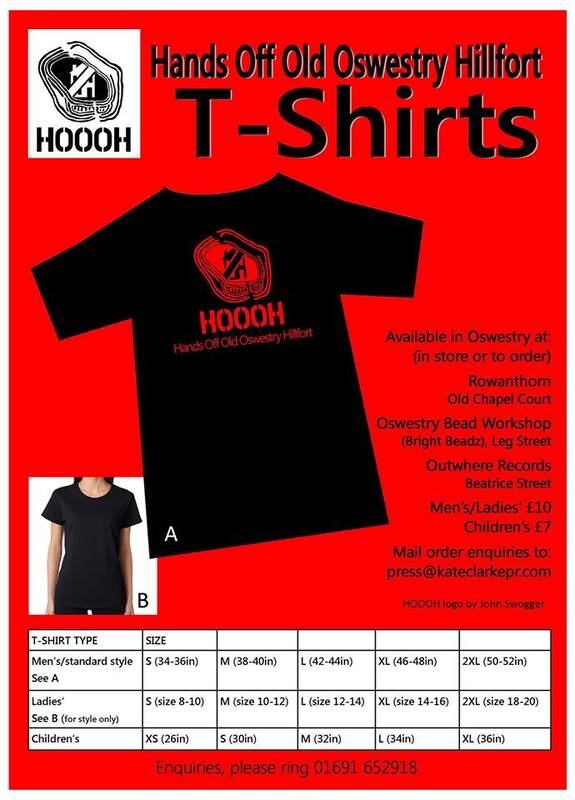 Hands Off Old Oswestry Hillfort T – Shirts ARE HERE!!! With John’s fabulous logo !! (don’t let yours get away…..) – Who knows, we may be able to raise enough to buy the land………the land of dreams……. « A collage of black and white compositions!